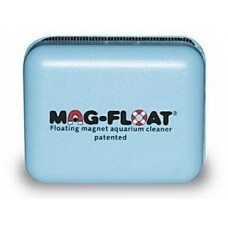 The Mag-Float ®revolutionary patented floating aquarium cleaner removes algae from your aquarium without getting your hands wet. 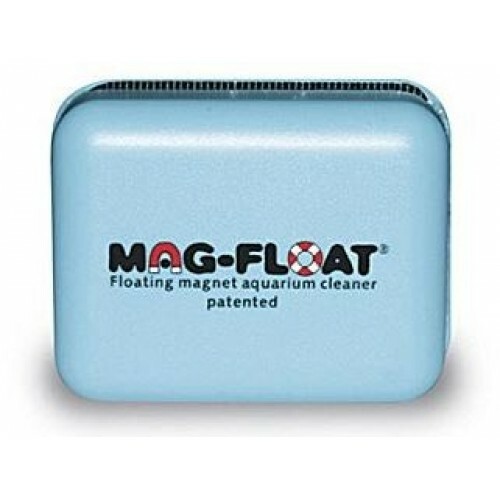 Super convenient floating cleaner, cleans aquarium surfaces and floats when the inner magnet separates from the outer magnet. Because you never have to reach into the aquarium, not only can you stay clean and dry, but also avoid toxic lotions or soap residue on your skin from getting into your aquarium water.